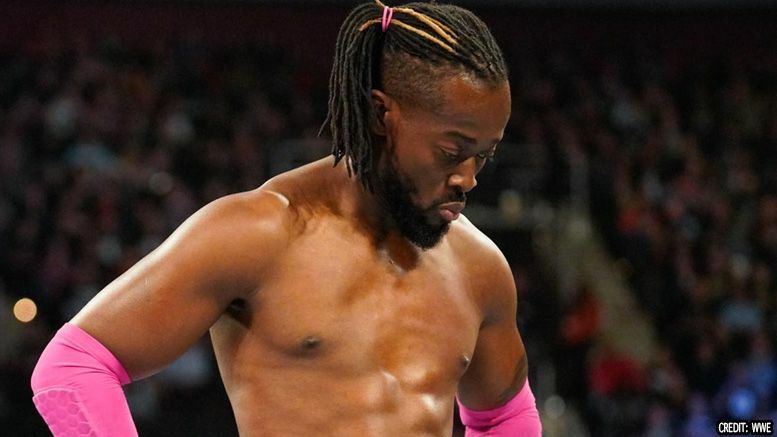 After Vince McMahon’s actions on Sunday at Fastlane, things have finally become clear for Kofi Kingston — and it sounds like he plans to do something about it. In case you missed it, Kofi was tricked by his boss into thinking he’d be joining the WWE Championship match involving Daniel Bryan and Kevin Owens. Instead, however, he was forced to wrestle in a handicap match against The Bar … which he lost.